LOS ANGELES (AP) — Oprah Winfrey says she is “sorry” that a media frenzy emerged after saying she experienced racism during a trip to Switzerland. At the Los Angeles premiere of Lee Daniels’ “The Butler” Monday night, Winfrey apologized for naming Switzerland and said she purposefully did not mention the store name. 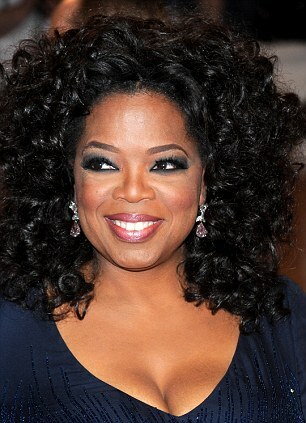 Swiss tourism officials and the boutique owner apologized last week, but Winfrey insisted there was no need. She said it was an isolated incident and she was not making an indictment against the country or the store.